These are those places that do not work but yet governments continue to throw money at them – usually in the name of civic pride. Sadly this is usually at the expense of so many other projects that should be funded. 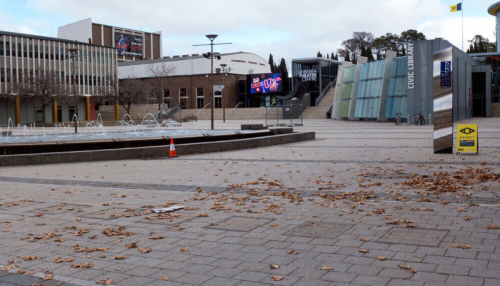 In Canberra it is about money about to be thrown at the Civic Square precinct while there is huge lack of arts facilities throughout the city. Here’s my piece in City News.